Synonym for the grape variety Afus Ali; look there. 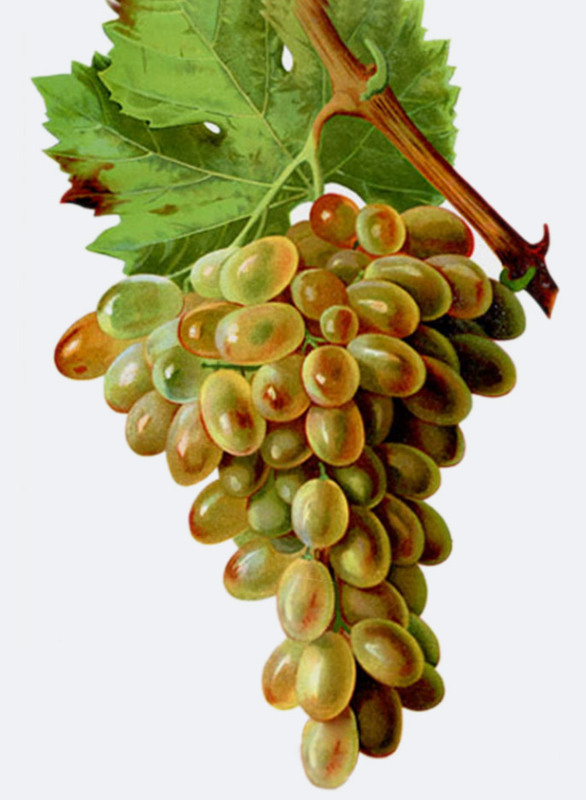 The white grape variety comes from the Middle East, mglw. from the Lebanon, The over 220 Synonyms in many languages ​​indicate age and worldwide distribution. The two most common are Dattier de Beyrouth and Regina , others are Afuz Ali, Alepo, Anabolitiko, Bolgar Szölö, Datteltraube, Dimiski, Inzolia Imperiale, Izmir Razaki, Karaburnu, Marsigliana Bianca, Pergolone, Raisin d'Or, Razaki, Real, Razaki, Reine, Roseti, Rozaki, Sultanai Razaki, Sultani Razaki, Uva di Constantinopla, Uva Regina, Uva Turca and Waltham Cross. This page was last modified at 20 September 2013 at 08:09.